David JUSTIN joins the QUORTEX team as Chief Commercial Officer. QUORTEX announced today that David JUSTIN (formerly CEO Globecast America) is joining the team as Chief Commercial Officer. QUORTEX announced today that David JUSTIN is joining the team as Chief Commercial Officer. David JUSTIN has more than 15 years of C-Level experience in the video delivery industry. He has been CEO of Globecast America and previously CEO of Globecast Asia, and is the President of One Six International, a strategic consulting company helping technology companies in Media, Entertainment, Telecom and Internet grow. He brings to QUORTEX an extensive worldwide network and a repeatedly demonstrated capacity to turn new technologies into profitable business. 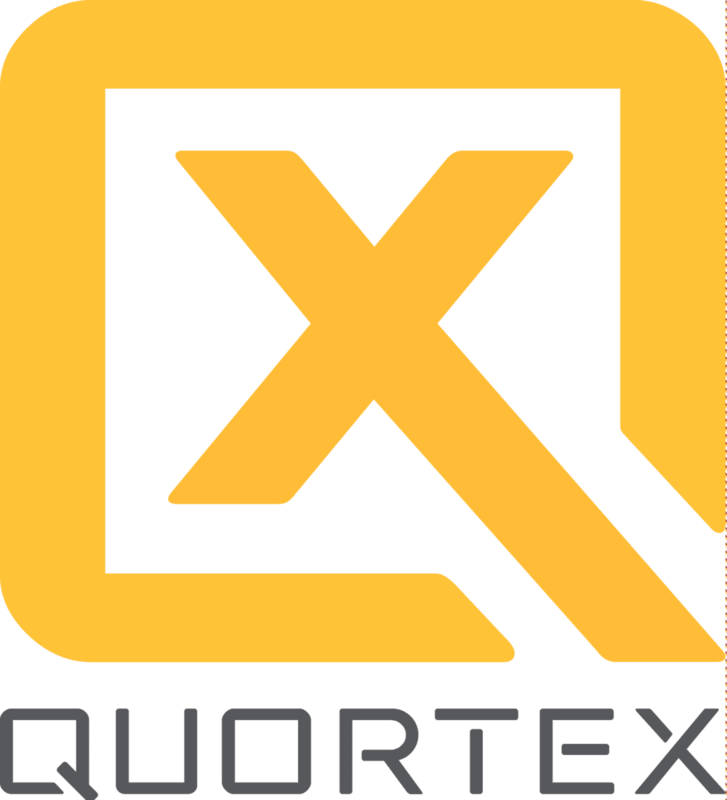 David JUSTIN said : “I am very happy to join the talented QUORTEX team. They have built a game changing technology for Video OTT distribution and I am excited to bring it to the market”. David will be happy to meet you at the NAB show, SU4615 (Las Vegas, 8-11 April 2019). Founded in 2018, Quortex revolutionizes the world of video delivery over the Internet by offering a multi-cloud native, AI-fuelled video delivery solution.This enables content owners to dramatically decrease costs while increasing reliability of the delivery path. Based on patented technologies, Quortex’s “Just-In-Time Everything, Everywhere” technology keeps infrastructure costs to a minimum, while dynamically adapting to audience variability and network dynamics.